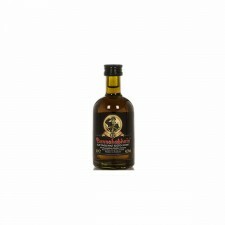 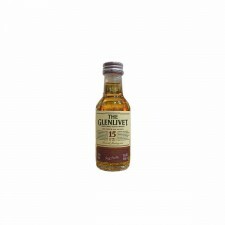 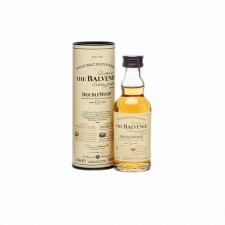 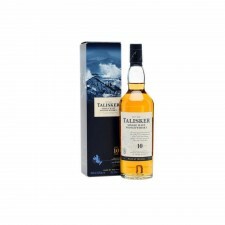 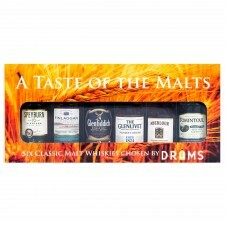 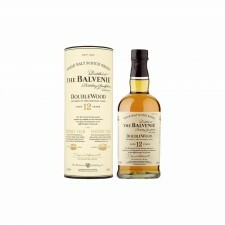 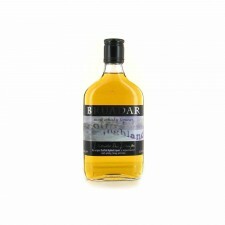 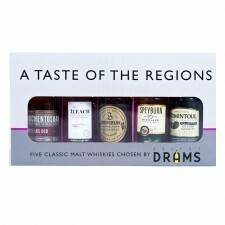 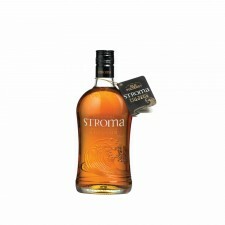 Buy Online from our superb range of tempting Scottish Whisky and Liqueurs at great prices. 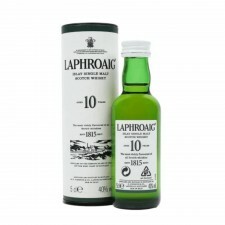 Free Delivery on Orders over $65.10. 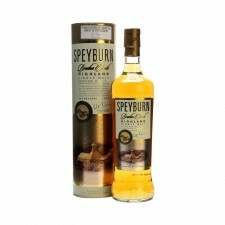 Direct from Scotland.